Pianist Satoko Fujii was playing for the Sydney Improvised Music Association in 2007 when she first crossed paths with composer/keyboardist/ effects artist Alister Spence. Kindred spirits in terms of boundless musical interests, their initial collaboration took place in 2008 after their respective groups shared the stage at the Tokyo Jazz Festival. Later that year, the two recorded as part of The Raymond MacDonald International Big Band on Buddy (2010). That group included Fujii’s trumpeter husband Natsuki Tamura and accounts for three-quarters of the Kira Kira heard on Bright Force. Drummer Ittetsu Takemura fills out the bass-less quartet. The writing credits on Bright Force are shared among Spence, Tamura, and Fujii. “Because of the Sun” opens the album, the only one of five pieces clocking in at less than ten minutes; it is a captivating start as it drifts from intensity to melodicism and back, culminating in an explosive Tamura solo. Tamura carries the dazzling display into the opening portion of his composition “Nat 4” but Takemura quickly steps in with an extended and propulsive drum solo. The piece morphs into a kind of progressive hard bop with a resilient but peculiar melody. The three-part suite “Luna Lionfish” occupies well over half-an-hour of the album and is a typically mesmerizing Fujii work. Each of the movements is distinctly different, though there is a consistency that holds them together. The opening section features the kind of experimental/noise playing that Tamura excels at. In contrast, the first section is carried off with Fujii’s most delicate playing. Much of “Luna Lionfish 2” is dark and ominous with a warped blues feeling and. here again, Fujii catches the listener off-guard, switching gears completely at the close. The closing movement is a mélange of quiet passages and absorbing eruptions of vitality, the quartet sounding like an orchestra at times. 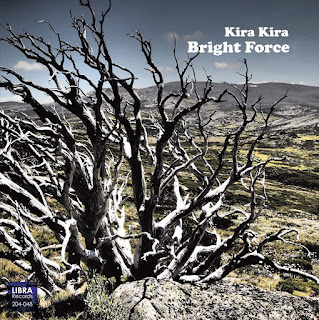 Bright Force is the fourth of twelve recordings that Fujii plans to release in celebration of her sixtieth birthday. Each so far has been innovative and distinctive, not only from its predecessor but from just about anything being recorded in modern jazz right now. 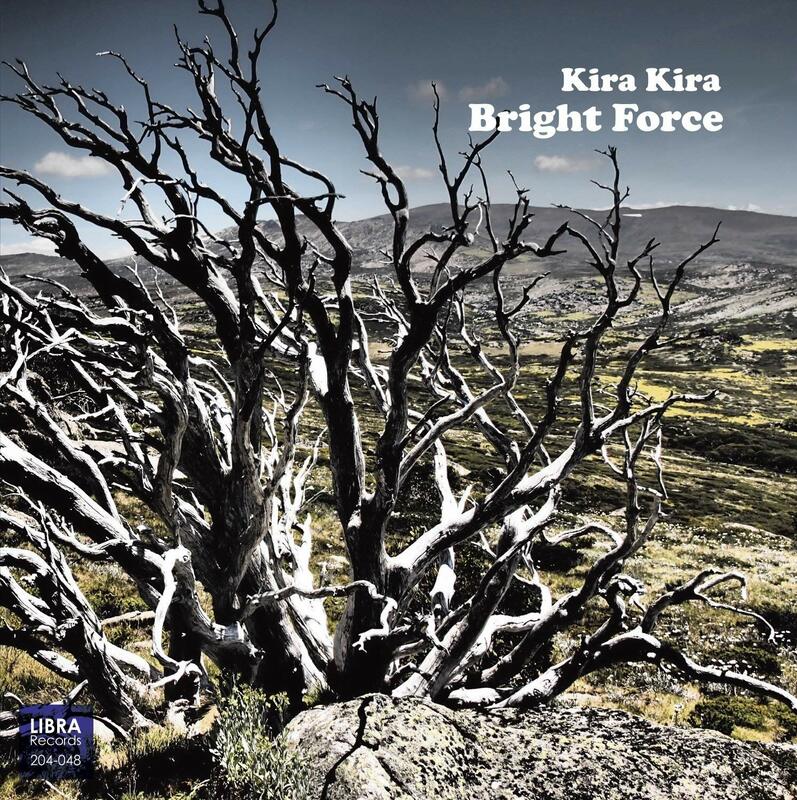 Kira Kira weights layer upon layer of sound until it approaches a breaking point that never quite materializes. Instead, the music finds its way to someplace near perpetuity and how it gets there is never obvious. It’s awe-inspiring music. Personnel: Satoko Fujii: piano; Natsuki Tamura: trumpet; Alister Spence: Rhodes electric piano, effects pedals, preparations; Ittetsu Takemura: drums. Recorded at Knuttel House, Tokyo on September 12, 2017.